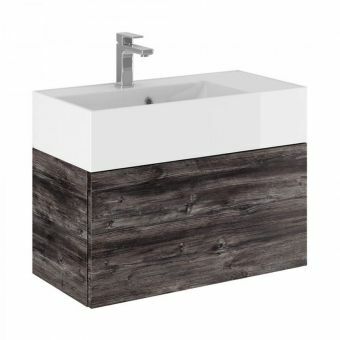 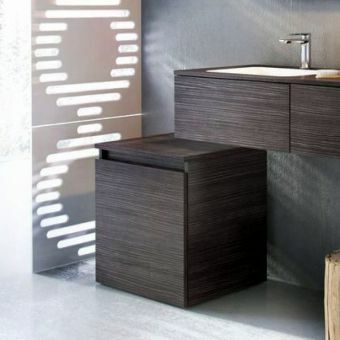 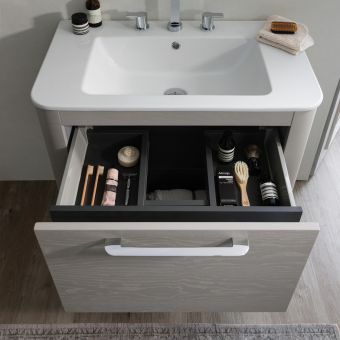 Free DeliveryBauhaus Waldorf Vanity Unit, Wall HungFrom £1620.00 inc.VAT2 drawer basin unit with 800 or 1000mm basin widths, black and white colour options. 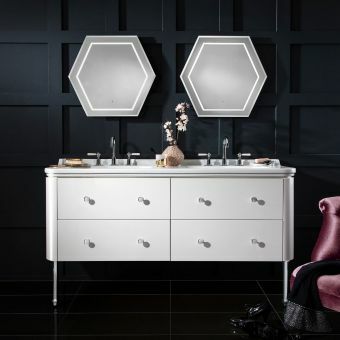 Maintaining their reputation for precise, expertly made units, Bauhaus Furniture has been designed for life in the contemporary living space. 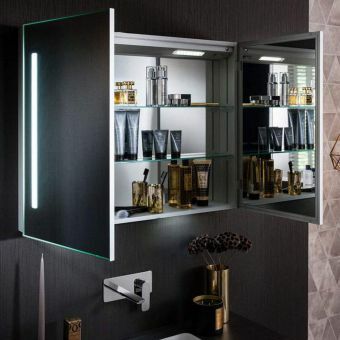 Warm wooden tones mingle with cool and precise mirrored aluminium cabinets, with designer pieces such as the Bauhaus Edge Single Drawer Console Unit adding a sense of gravity defying mystique to the interior. 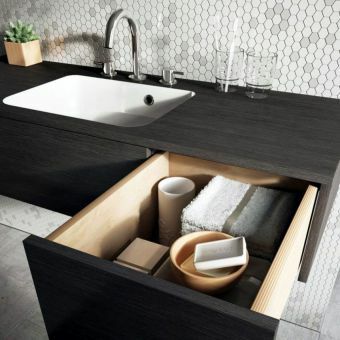 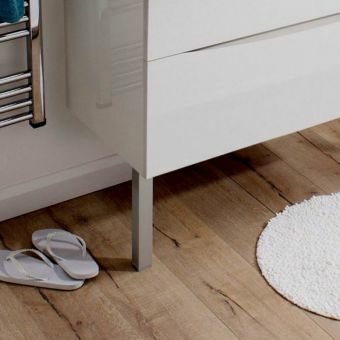 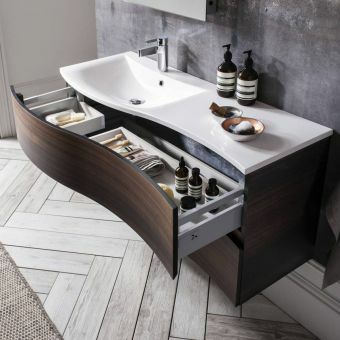 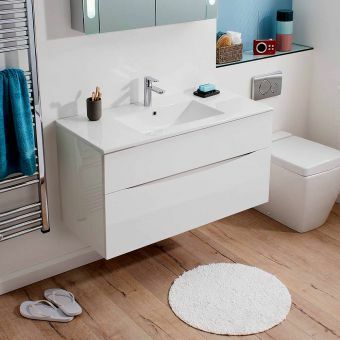 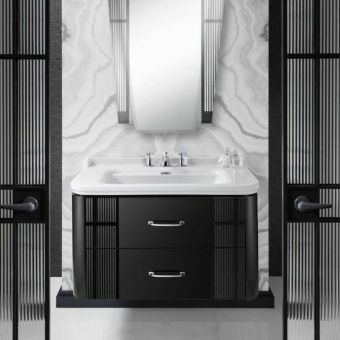 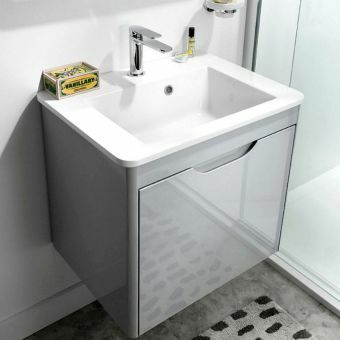 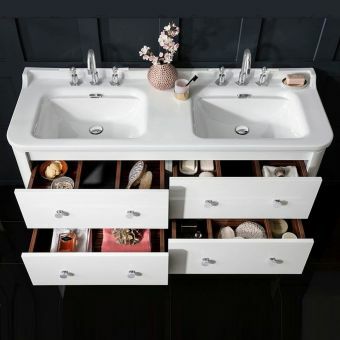 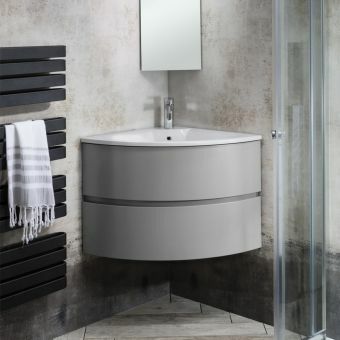 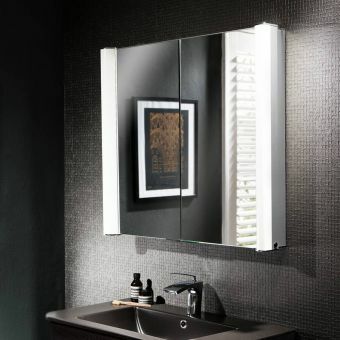 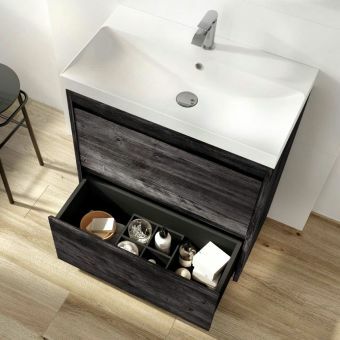 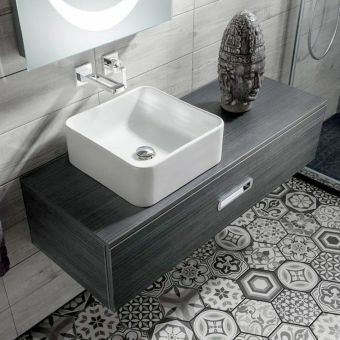 Vanity unit collections such as Steam and Elite Offer the user highly fashionable pieces that are a must have item in the modern abode, unifying storage space with a wash area in an attractive package. 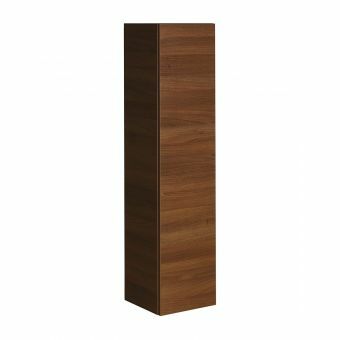 Presented in a range of bold colours and natural wood tones, they can adapt to their surroundings with ease. 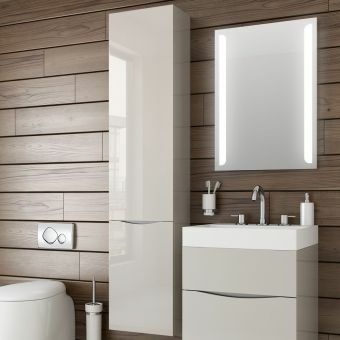 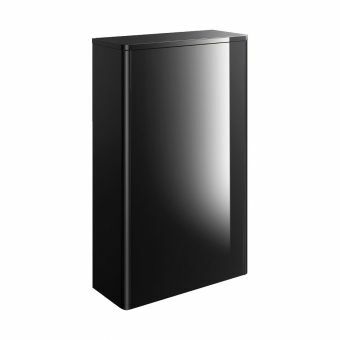 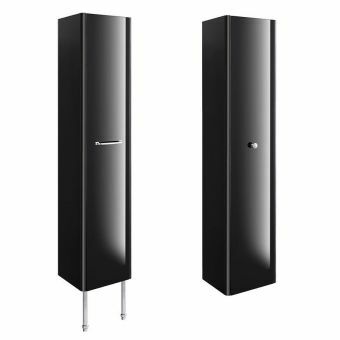 To add utility and technological innovation to the bathroom, the Bauhaus Mirrored Cabinets are an ideal solution. 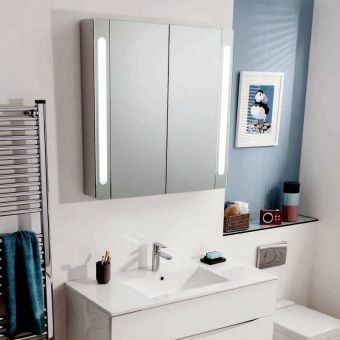 Incorporating lighting elements into the face of the unit, an alternative lighting option for an ambient wash of illumination presents an attractive prospect for a calming environment. 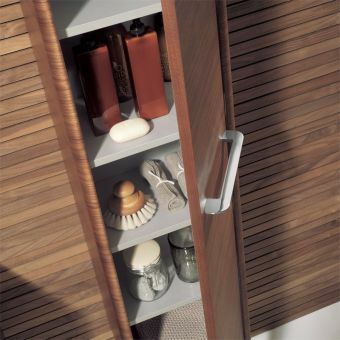 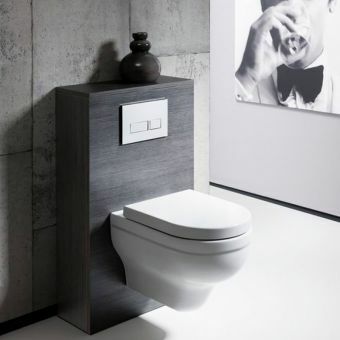 Expertly made, all these units come fully guaranteed and safety tested for usage in the bathroom area.